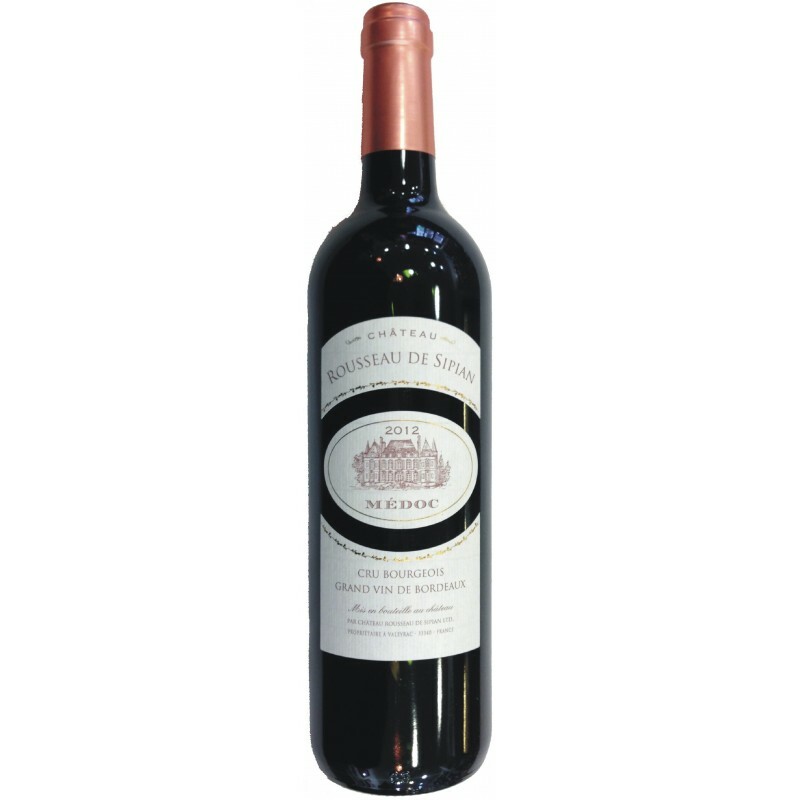 Cherry-red brilliant colour, notes of fruits of the forest, and beautiful freshness. In mouth, round attack with a good volume. Fine and elegant structure, the aromas perceived in the nose express themselves completely with a good obstinacy. This wine shows great potential; complexities and big flavours. It's very drinkable now, but will improve with time.